Love travel? Sign up for our free newsletter and get the latest news, insights, and money-saving tips. 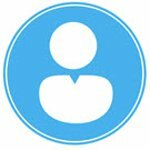 SeatGuru.com is a participant in the Amazon Services LLC Associates Program, an affiliate advertising program designed to provide a means for sites to earn fees by linking to Amazon.com and affiliated sites. No matter how many times you’ve flown in the past on your own, traveling with a baby comes with a whole new set of challenges. Thankfully, there are many products available that can make your flights as stress-free as possible. Consider getting one or more of the following while you prepare for your upcoming trip with your baby. One of the best ways to keep your baby or toddler calm and happy is by making the airplane seat as comfortable as possible. Fly Tot’s inflatable airplane cushion provides you with a simple way to do this, so that your baby can have an enjoyable flight. This cushion comes with a foot pump that offers a convenient and easy way to inflate it as much as you need. You can choose between a standard or premium economy cushion to ensure that it fits in your child’s airplane seat. 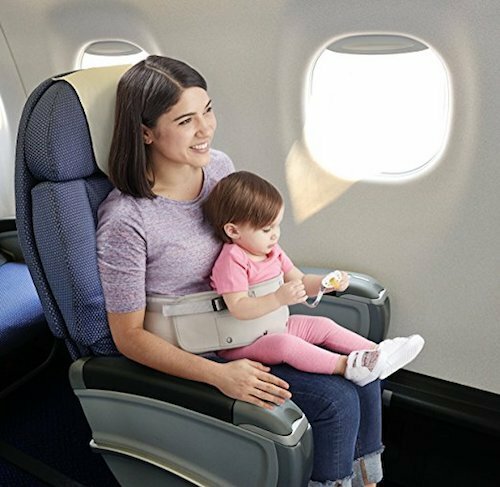 If you’ll be traveling with a younger baby, the Primo LapBaby offers a comfortable place for your child to stay during your flight. 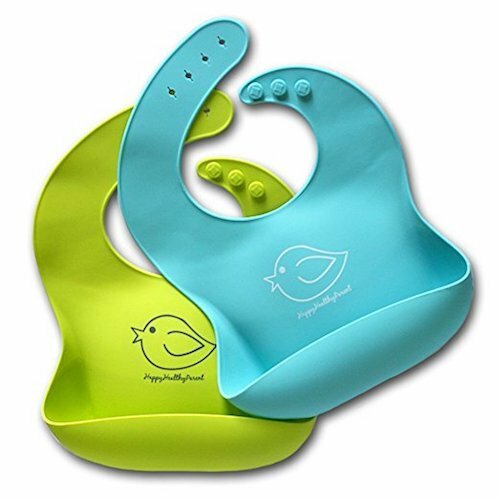 This seating aid is designed to fit on your lap, so you can feed or play with your baby while you’re in the air. You can attach toys to this seating aid for your baby to play with. When it’s time to put the LapBaby away, it easily folds up and comes with a travel bag for storage. 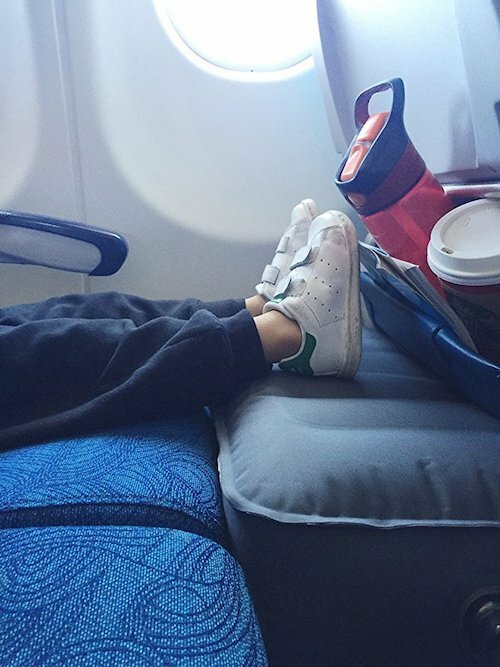 How can you make sure that your baby stays seated and safe during your flight? The Child Safety Harness Airplane Travel Clip Strap provides you with a great way to do so. 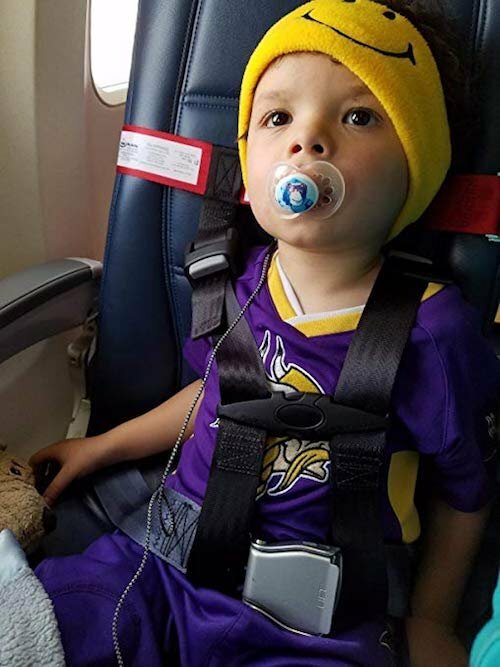 This FAA-approved seat harness is intended for children who are at least 1 year old. Whether you have a short domestic flight or a long overseas one, you can rest assured that your child will remain as safe as possible. As a new parent, you know how messy your baby can be while eating. Although you can’t prevent these messes, you can make it much easier to clean them up during your flight with waterproof silicone bibs. These bibs provide you with a quick way to clean up food messes on the plane while also preventing stains from setting in. You can choose from different bright and cheerful color combinations for your baby. Flying with a baby who is colicky is an even bigger challenge for new parents. You don’t want your baby to cry during all or most of the flight, so it’s important to try to prevent colic symptoms from occurring or relieve them as quickly as you can. 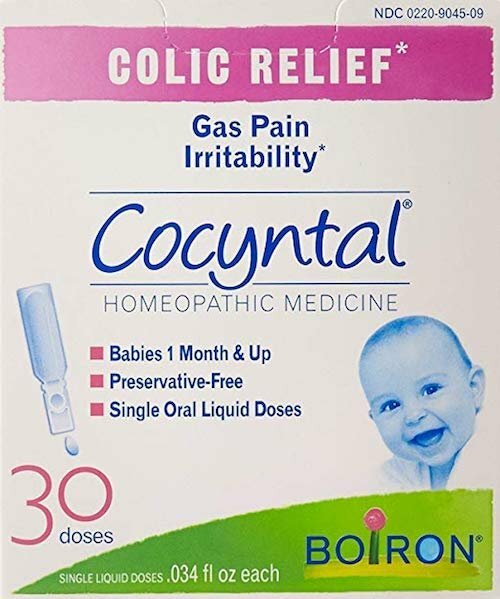 Boiron Cocyntal is a colic relief product that is safe for babies who are at least 1 month old. This product doesn’t contain preservatives or benzocaine, and it comes in single oral liquid doses that are easy to administer. Just check with your pediatrician before using this product to make sure that it’s safe for your baby. When you need to bring a stroller with you for your destination or for getting to your gate at the airport, you need a lightweight one that is convenient to use and store away. 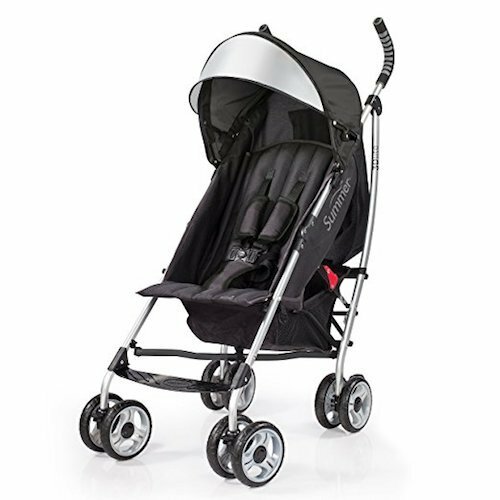 The Summer Infant 3Dlite Convenience Stroller is ideal for this thanks to its lightweight aluminum frame and a frame that folds up easily. It even comes with a carry strap, so you can conveniently hold it while boarding or getting off the plane with your baby. Sign up for our free newsletter for the latest news, insights, and money-saving tips. Want more Guru tips? Sign up for our free newsletter.